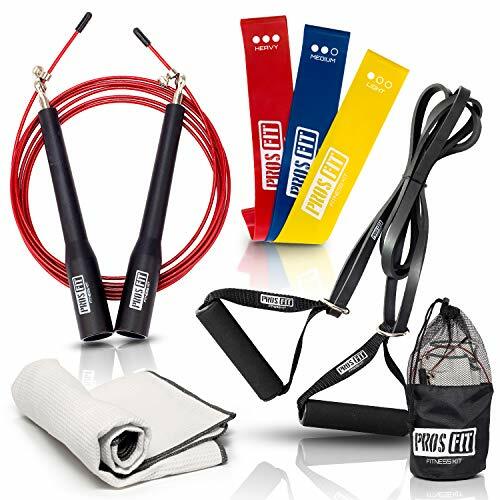 DURABLE AND STRONG- Elastic resistance bands that will cause you feel so much burn. No wear or tear easily. 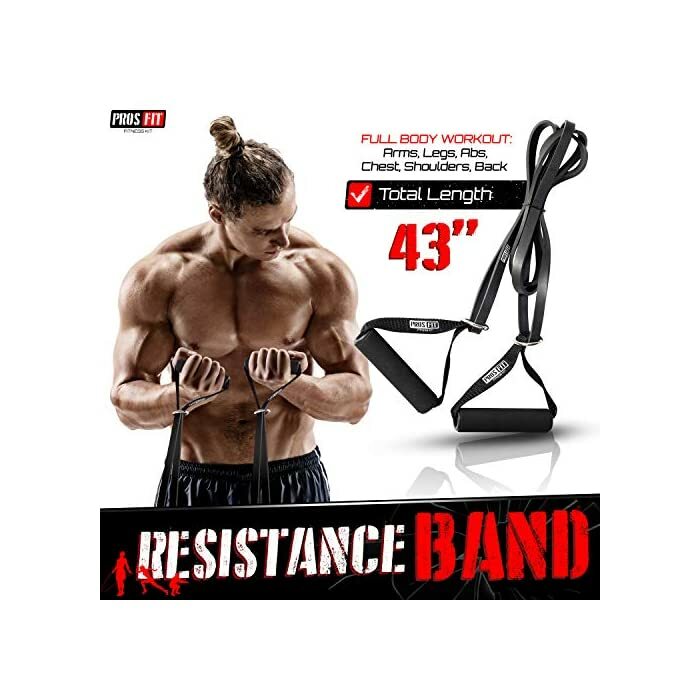 This resistance band set can be integrated seamlessly with Yoga, Pilates, stretching, strength training, or even at physical therapy session as rehab bands. No time going to the gym? 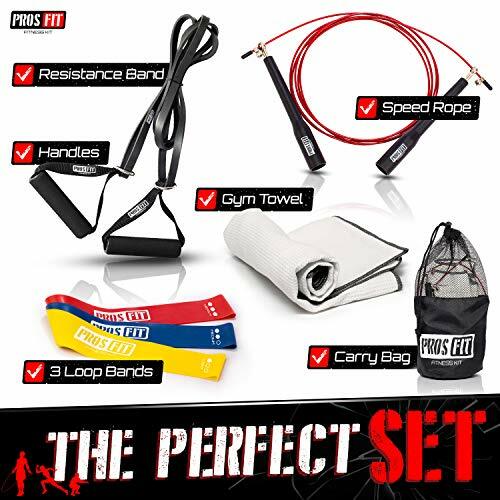 Would you like to workout on the go with the perfect Fitness – Kit? Our Pros Fit Kit is the best solution to start your new dedication. What do you have in the carry bag? 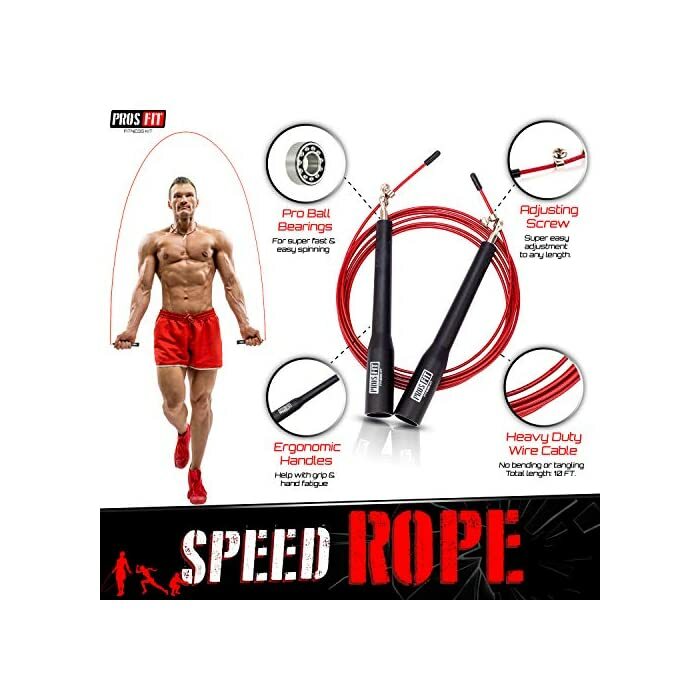 – The included carry bag makes it easy to take your gym with you and do any workout away from home or even when you travel. 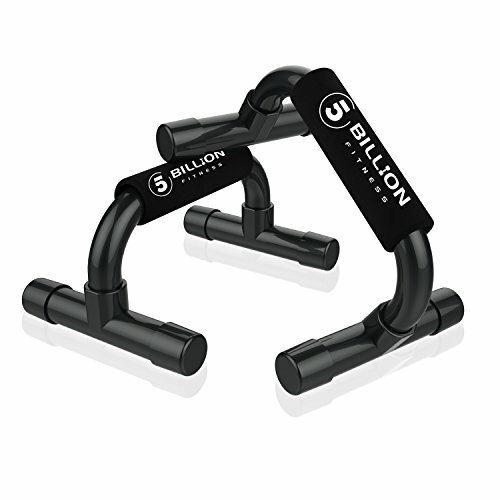 – High end no-slip grip exercise bands and loop- you will use it for a long time before it will tear. – Easy to adjust- using two strong metal sliding screws and collars that sets the handles at a specific length. 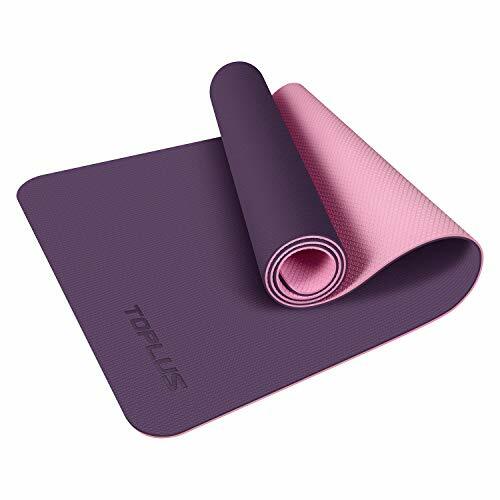 – High quality microfiber material- Soft, lightweight, absorbent, quick-drying towel. 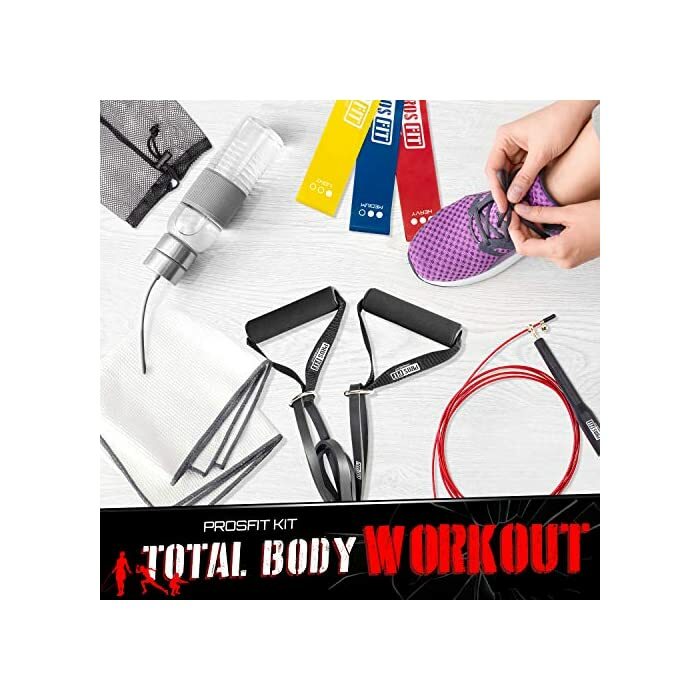 – Save money- With Pros-Fit kit get the full body workout you’re looking for without all of the expensive gym equipment or memberships. – Makes a great gift for Christmas, Mother’s and Father’s day, or even for a friend that body shaping is the goal. We offer a three years guarantee for our kit, to completely satisfy our customers. So what are you waiting for? 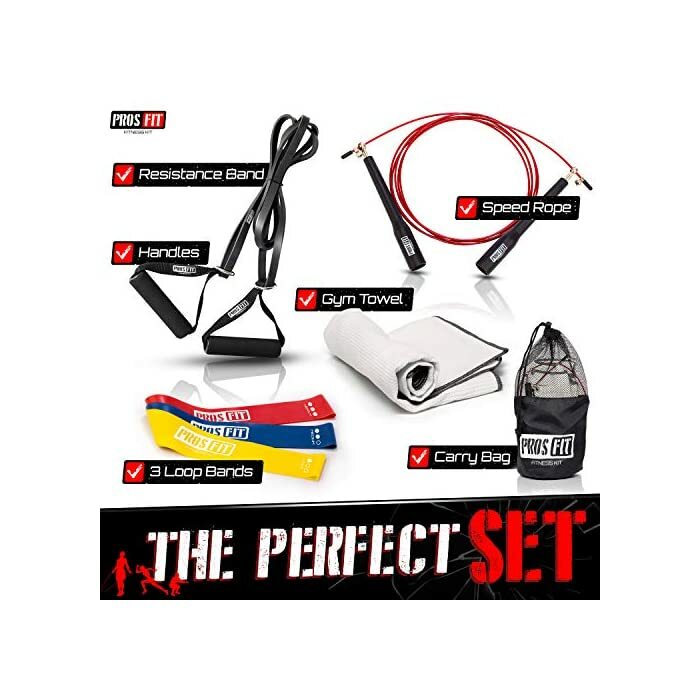 Add this PROS-FIT kit to your cart now and do not forget: the pain of exercise is far less than the pain or regret. 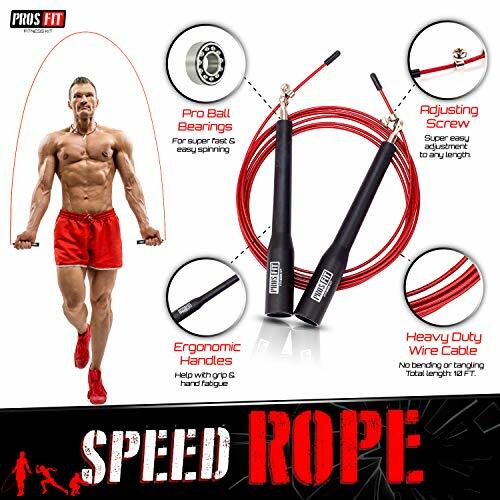 EASY TO ADJUST- Lightweight fast speed jump rope. 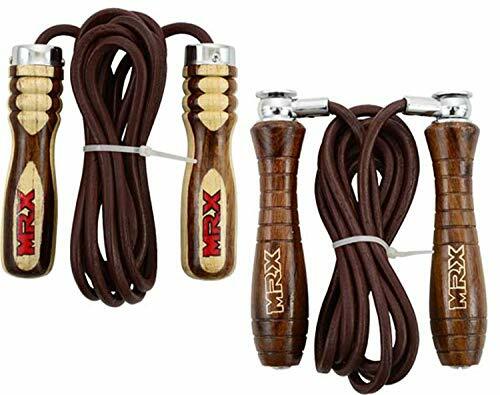 Strong metal screws will secure the jump rope. By turning the screws you will adjust the length for your own use. 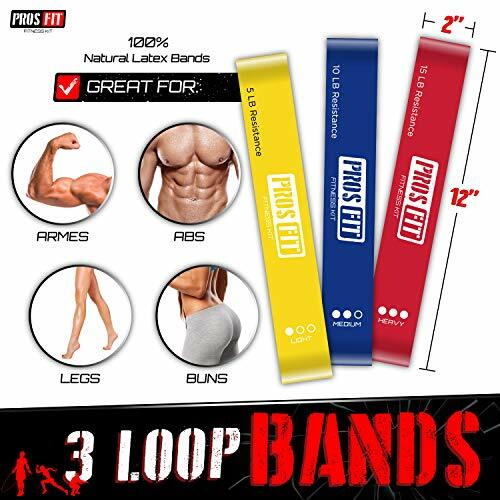 HIGH QUALITY- 12″ by 2″ heavy duty resistance loop bands are Eco-friendly made of 100% natural latex. 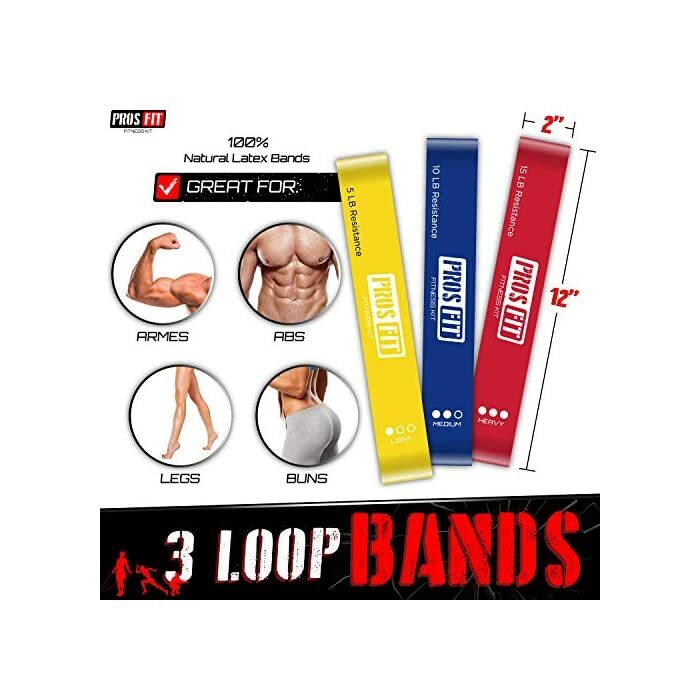 Band does not roll or fold up when doing your leg or arm exercise. 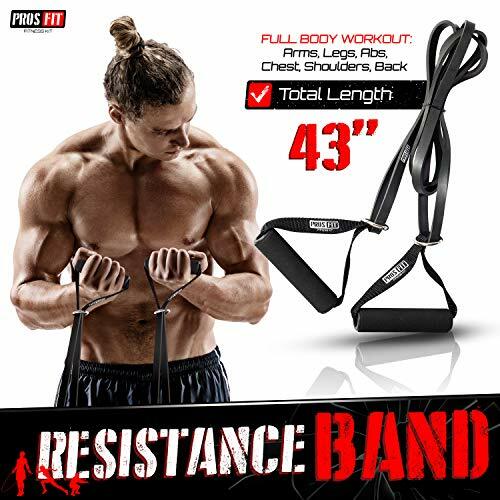 You even can double up bands to add some resistance. 100% SATISFACTION – Guarantee! For any reason it does not work for you, contact us directly for money back. 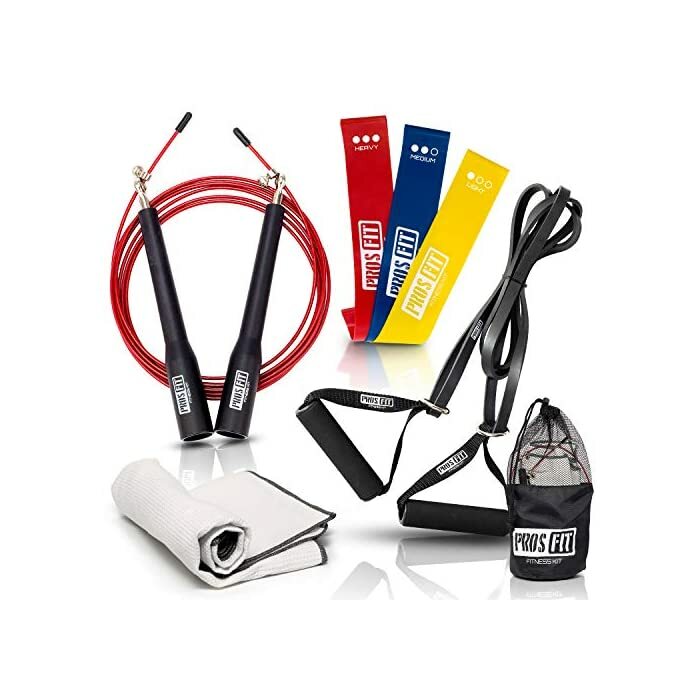 To workout with the perfect fitness kit, click ‘Add to Cart’ now!